WASHINGTON — The U.S. Department of Justice has taken steps to investigate the abortion giant Planned Parenthood and its business partners, requesting unredacted documents from the Senate Judiciary Committee in light of Chairman Sen. Chuck Grassley’s letter and report submitted last year. “The Department of Justice appreciates the offer of assistance in obtaining these materials, and would like to request the Committee provide unredacted copies of records contained in the report, in order to further the Department’s ability to conduct a thorough and comprehensive assessment of that report based on the full range of information available,” wrote Assistant Attorney General for Legislative Affairs Stephen Boyd in the letter, obtained by Fox News and The Hill. “At this point, the records are intended for investigative use only—we understand that a resolution from the Senate may be required if the department were to use any of the unredacted materials in a formal legal proceeding, such as a grand jury,” he outlined. As previously reported, Sen. Grassley submitted a letter to the FBI and the U.S. Department of Justice last December to request an investigation into Planned Parenthood and its business partners after discovering significant resale price hikes by three Planned Parenthood buyers. 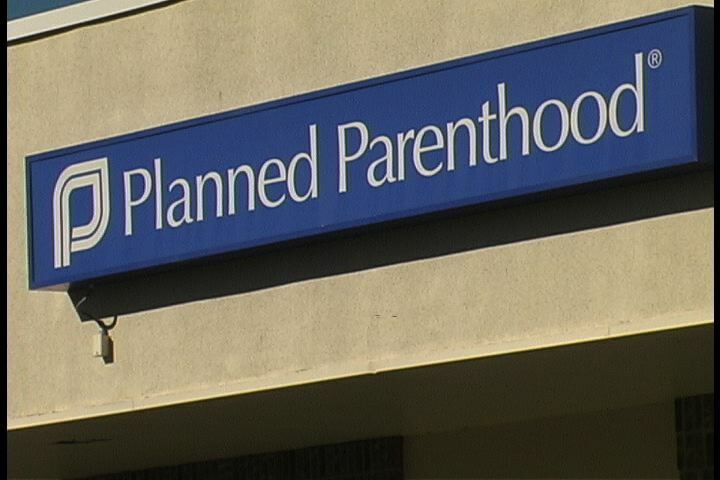 Planned Parenthood Mar Monte, Planned Parenthood Los Angeles, Planned Parenthood Northern California and Planned Parenthood of the Pacific Southwest were all named in the referral, as well as StemExpress, Advanced Bioscience Resources and Novogenics Laboratories. Specifically, the Committee noted in its report that StemExpress, Advanced Bioscience Resources (ABR) and Novogenics Laboratories purchased the bodily organs of aborted babies from the Planned Parenthood locations, and then resold them at substantially higher prices. The organizations are also accused of hiking the prices above costs for “transportation, implantation, processing, preservation, quality control or storage of” the body parts. “Around that time, Planned Parenthood announced it would no longer accept any payments in connection with its fetal tissue transfer programs,” Grassley wrote. The Center for Medical Progress (CMP), whose undercover videos prompted the congressional investigation, applauded the news that the U.S. Department of Justice had decided to likewise probe the abortion provider and its business partners. “Over two years ago, citizen journalists at The Center for Medical Progress first caught Planned Parenthood’s top abortion doctors in a series of undercover videos callously and flippantly negotiating the sale of tiny baby hearts, lungs, livers, and brains. Since then, two Congressional investigations found even deeper wrongdoing and confirmed that Planned Parenthood Federation of America, several of their biggest affiliates, and multiple business partners broke the law in a profit-driven scheme to commodify dismembered baby body parts,” David Daleiden said in a statement. “It is time for public officials to finally hold Planned Parenthood and their criminal abortion enterprise accountable under the law,” he remarked. Planned Parenthood has denied any wrongdoing and has claimed that CMP’s video highlights of its undercover investigation were “heavily edited” and misleading, but CMP also publicly released the hours-long recorded footage for each video in its entirety.